At my recent branch meeting I heard this great little saying which I think should be a mantra in every Thermomix household. 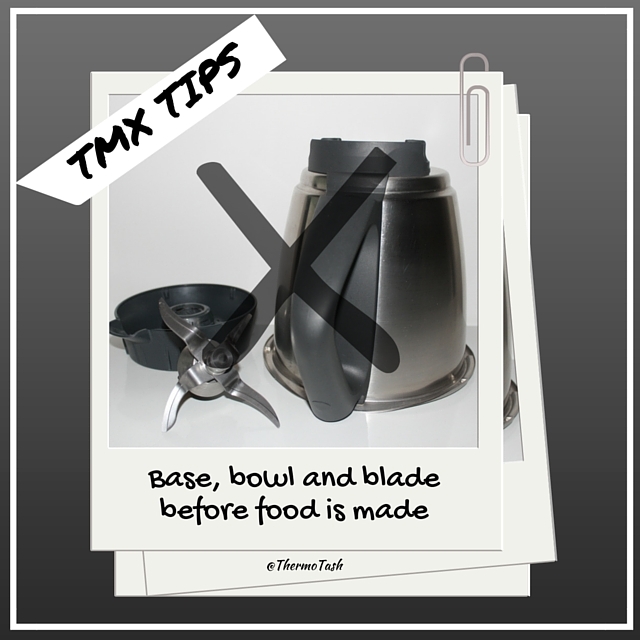 Some customers have spilled liquid in their Thermomix because their base, bowl and blade wasn’t put back together and the common cause is not the owner but another member in their household. 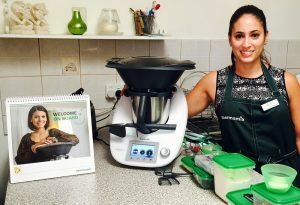 When your machine is delivered your consultant goes through the safety features with you and teaches you how to use your new Thermomix. Teaching everyone in your household this very easy little saying will prevent accidental spillage in your Thermomix and a trip to Thermi-hospital. So no matter how you wash your BBL – in the dishwasher or in the sink – never rest the bowl in the unit unless you have put it all back together.